This is a sponsored cryptocurrency guide by eToro. Having published our beginner guides for Bitcoin and Ethereum, we are now going to look at Cardano (ADA), at the time of writing, the 9th largest cryptocurrency with a market cap of USD1.6 billion. We will explain the basic structure, purpose, and utility behind this cryptocurrency, as well as some details on where you can acquire Cardano and how to store it. Bitcoin is a decentralized digital currency. Ethereum is a decentralized smart contracts platform. These are some of the largest cryptocurrencies, yet they have significantly different purposes. Where does Cardano fall? Cardano is closer to Ethereum; a smart contracts platform. In that respect, just like fellow altcoins EOS and NEO, it is considered to be one of Ethereum’s primary competitors. 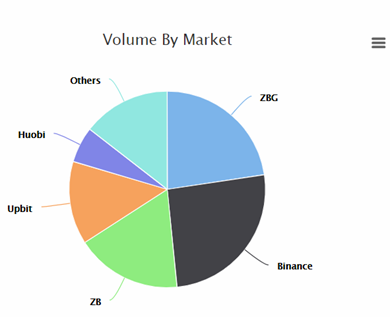 Its main selling point that it touts as its advantage over the competition is that its open source code has been academically peer-reviewed; a first in the cryptocurrency space. Another major selling point is that, with the benefit of hindsight from Ethereum, Cardano was able to develop a better system right from the outset. Hence, Cardano’s goal is to eventually be able to easily integrate into the mainstream finance ecosystem. While comparisons to Ethereum are inevitable, this guide will not attempt to address the question of which the superior platform is. Nonetheless, references to Ethereum will be made so that the reader can better understand how Cardano operates. For that reason, please read our Ethereum guide before this one. Input Output Hong Kong: Commonly abbreviated as IOHK, this is the engineering company that actually develops Cardano’s technology. Emurgo: A Japanese company that can be thought of as the business marketing arm to IOHK’s R&D arm. While the Cardano project started in 2015, its native ADA token was not launched until September 2017, and at the time, it quickly rode the crypto bubble to the top, reaching a market cap of almost $30 billion at its peak. 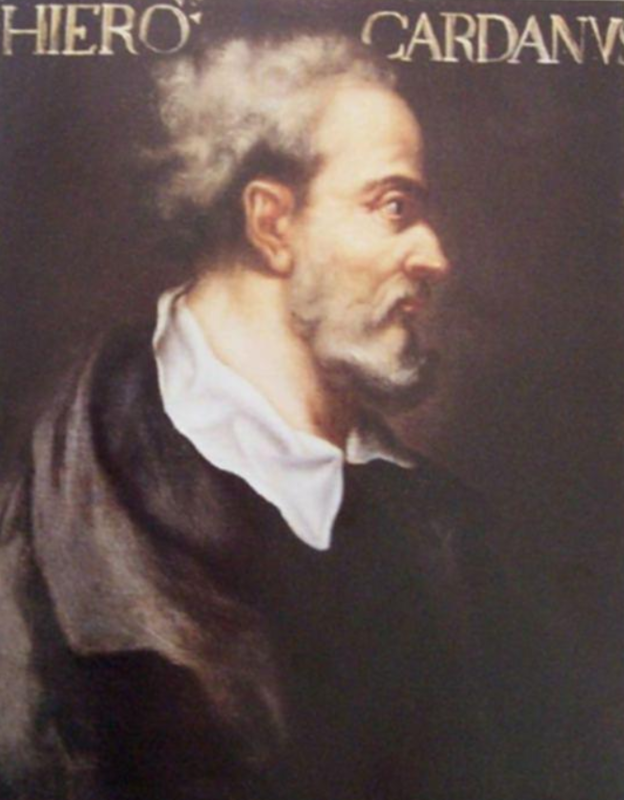 Trivia: Cardano is named after Gerolamo Cardano, a famous Italian polymath. To start with, let's talk about the consensus mechanism of Cardano. In cryptocurrency terminology, this refers to how a particular blockchain is governed; the ‘rules’ of appending something to the blockchain. Bitcoin and Ethereum for example, both use a Proof of Work consensus mechanism, in which miners (sometimes called block producers) solve a cryptographic hash function. As mentioned in the Ethereum guide, Proof of Work consensus mechanisms has been deemed too inefficient (use too much computing power and are hard to scale) which is why Ethereum plans to eventually migrate to a Proof of Stake consensus mechanism. In this mechanism, an algorithm randomly chooses an ADA token holder to become the next block producer. While the process is random, the more tokens you own (hence the higher your ‘stake’ in the network) the higher your chance of being selected. This is also where Cardano’s peer review comes in. Its papers for the Ouroboros protocol have been peer reviewed and accepted as part of the 37th International Cryptology Conference. This is a conference sponsored by the International Association for Cryptologic Research cooperating with the Computer Science Department of the University of California Santa Barbara. But this means that Cardano’s Ouroboros protocol is now fully operational? Not so fast; Cardano is still a long way from being a functional smart contracts platform. 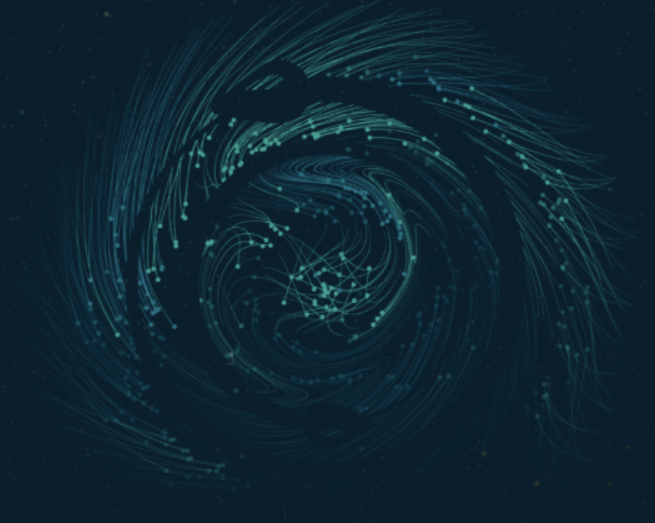 While Cardano’s Ouroboros protocol will ostensibly go a long way toward solving cryptocurrency’s infamous scalability problem, it is still very much in the early stages of development. According to the official Cardano roadmap, as of November 15, 2018, it is only 10% complete; very much in the early development phase. And since the consensus mechanism isn’t implemented yet, the smart contracts can’t be deployed either. 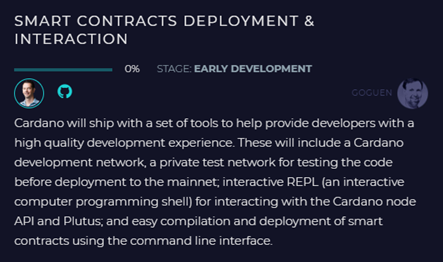 In June 2018, a smart contracts testnet was launched, however, this was still built using the Ethereum Virtual Machine, not Cardano. The roadmap shows that full smart contracts implementation is still quite a long way off. All this means is that at present, Cardano is ‘only’ a cryptocurrency, much like Bitcoin. While it aims to eventually become an improved version of Ethereum, right now, while Ethereum is already a fully functional smart contracts platform, Cardano is still early in development. Since Cardano as a smart contracts platform is still very much in the development stage, the only part of Cardano that is functional right now is ADA, its native token. However, because many people believe in Cardano’s eventual success, ADA has managed to capture significant market value. In Cardano’s initial launch in September 2017, the team sold approximately 26 billion ADA to the public, which is the current circulating supply. An additional 5.2 billion ADA were also split between the Cardano Foundation, IOHK, and Emurgo, bringing the total supply to 31.2 billion ADA. The maximum supply of ADA will be 45 billion and the remaining 13.8 billion ADA will be issued once the platform is functional. This will be done through a ‘minting’ process; of which Cardano has yet to release more concrete details. How Can I Get ADA? Cardano is an interesting project in that it was intended from the start to ‘fix’ the deficiencies of other platforms such as Ethereum. Hence starting immediately with a Proof of Stake mechanism and planned future integration with the mainstream financial ecosystem. The downside to this is that since it relies on new and yet-to-be-developed technologies, it is still very much a work in progress. That said, if successful, it has the potential to be something truly special. 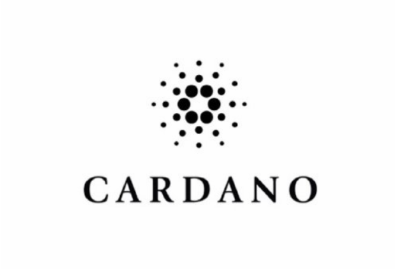 The team behind Cardano certainly appear fully invested and dedicated enough to garner a lot of faith in the community. The official IOHK YouTube channel contains a lot of great in-depth content about the workings of Cardano while the Emurgo YouTube channel posts frequent updates on the progress of the Cardano roadmap. Cardano Docs is a comprehensive written documentation resource on all things Cardano while the official IOHK GitHub would be of interest to programmers.